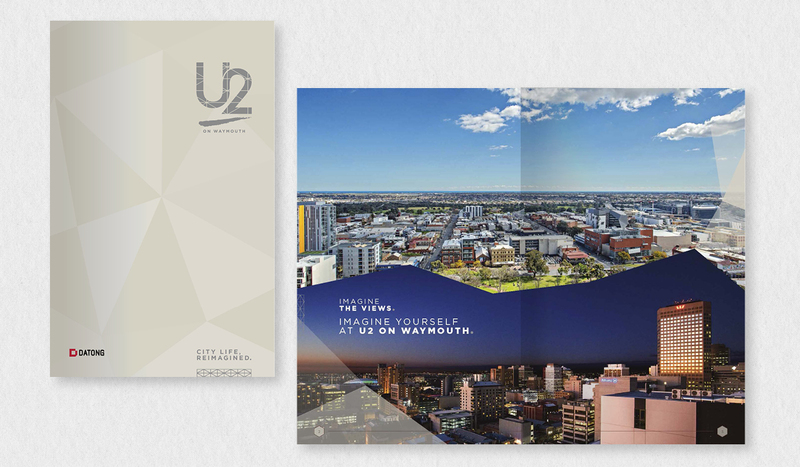 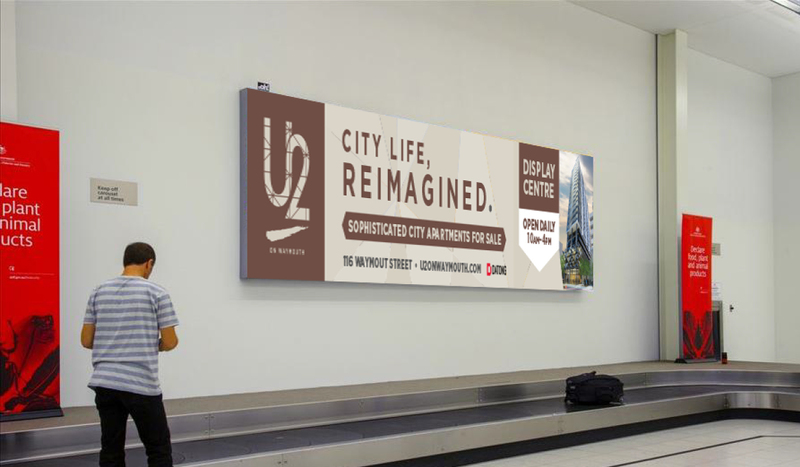 Algo Más was initially tasked by our client Datong with creating a unique and exciting brand for a new landmark Adelaide CBD residential development, U2 on Waymouth. 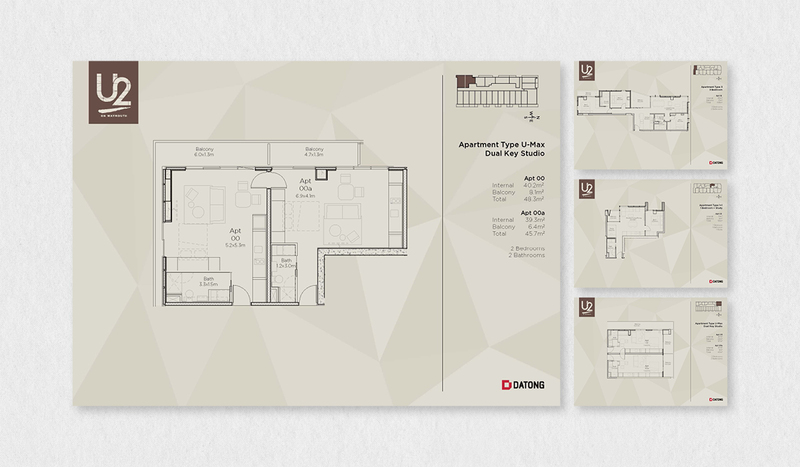 We first developed an identity that conveys the building’s unique structure through its use of geometric lines and patterns. 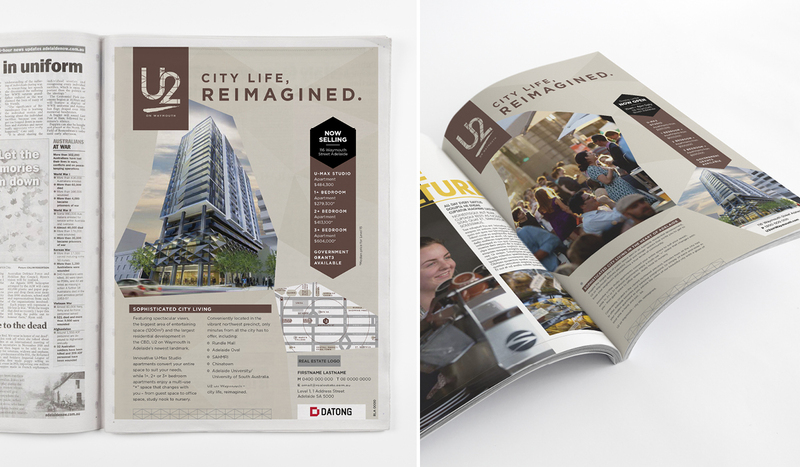 We wanted the brand to reflect the modern, cutting edge apartments while being relaxed and sophisticated. 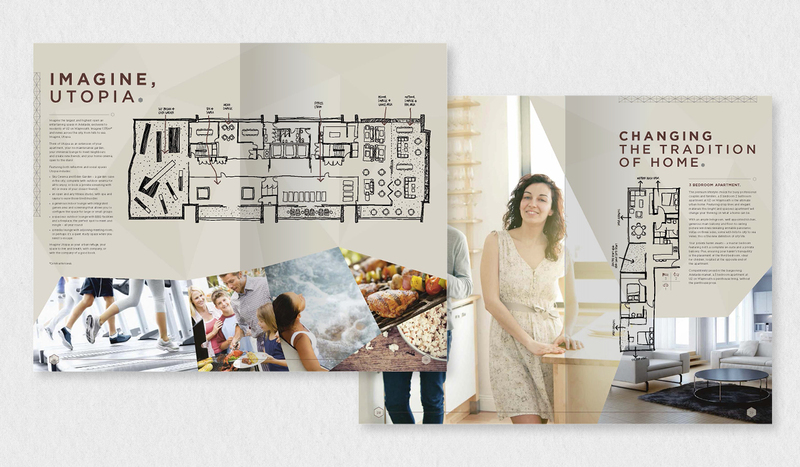 Algo Más then worked on every element of the branding, including developing the responsive website using a modern CMS, copywriting all content on the site, and subsequently creating the supporting brochures, press ads and signage. 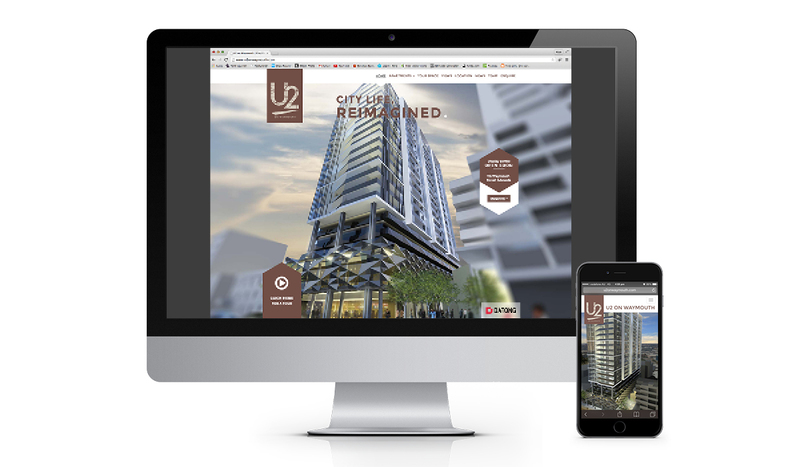 The project to date has been extremely successful in establishing a strong brand identity for the development and successfully generating a good level of public interest in addition to daily leads sent to sales agents.